We are closed Christmas Day (Dec. 25), and Boxing Day (Dec.26). 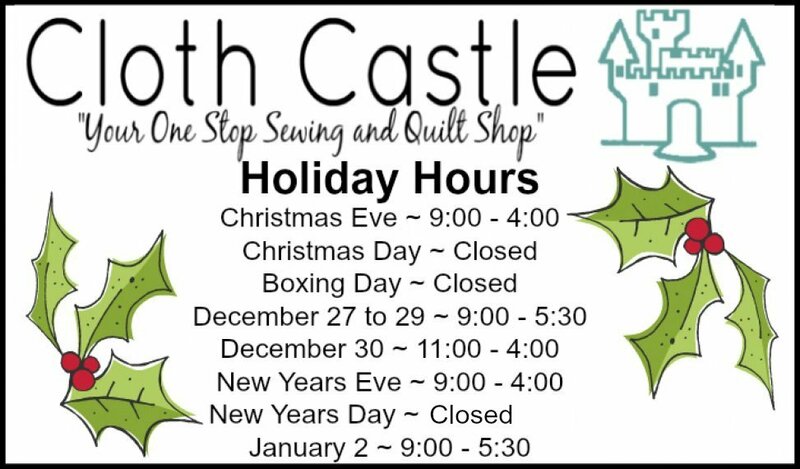 We also close early, at 4 pm, on Christmas Eve, and New Years Eve (Dec.31) We are also closed for most holidays, please call the store at 250-478-2112 to confirm hours of operation. If you have any questions please call us at 250-478-2112 between regular business hours.